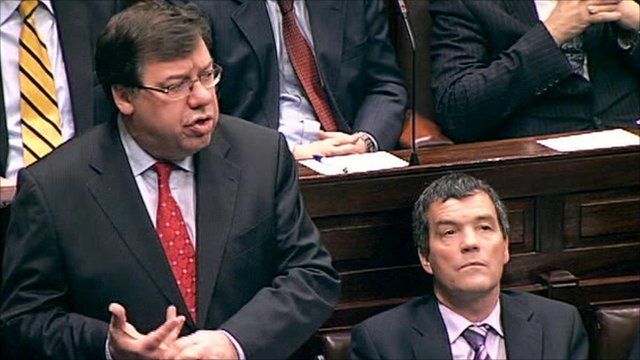 Brian Cowen addresses Irish parliament Jump to media player Irish Prime Minister Brian Cowen has addressed his country's parliament ahead of a meeting with EU finance ministers to discuss a possible bailout. Does Dublin need an EU bailout? Jump to media player The European Union is facing a "survival crisis" if the single currency fails because of the debt faced by some of the euro zone countries. 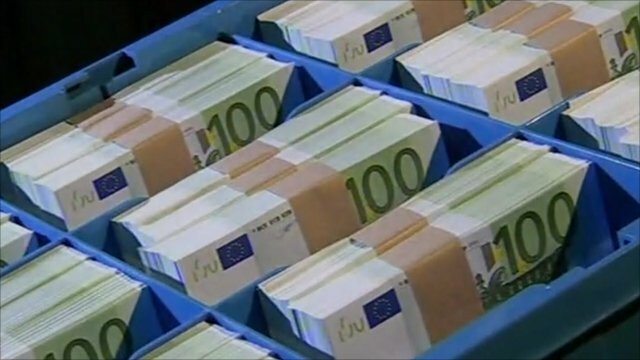 Cowen denies Irish EU bail-out Jump to media player Prime Minister Brian Cowen has insisted the Irish Republic does not need European Union assistance amid speculation it is under pressure to use an EU bail-out fund. 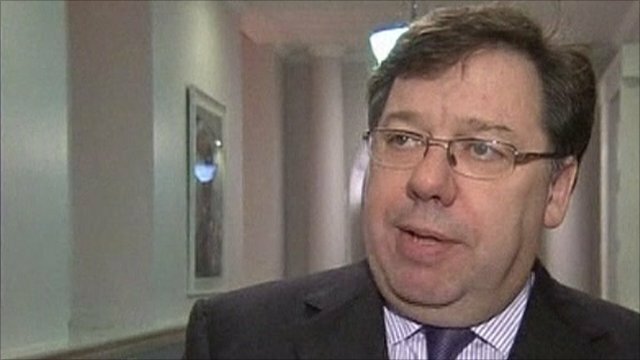 Irish Prime Minister Brian Cowen has addressed his country's parliament ahead of a meeting with EU finance ministers to discuss a possible bailout. He told ministers his country was working with European partners to deal with the debt issue and that these discussions had been taking place for some time. The prime minister also explained that Ireland is not in a unique situation in Europe and that moves taken so far to stabilise the economy had been Ireland's best interests. 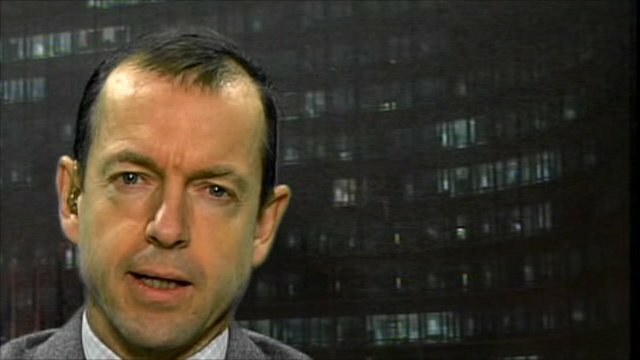 Go to next video: Does Dublin need an EU bailout?